Motorbike is not just a ride. It is what will enrich your life. Extremely speaking, is a purpose of life. No bike, no life. It was nice to have motorbikes in my life. 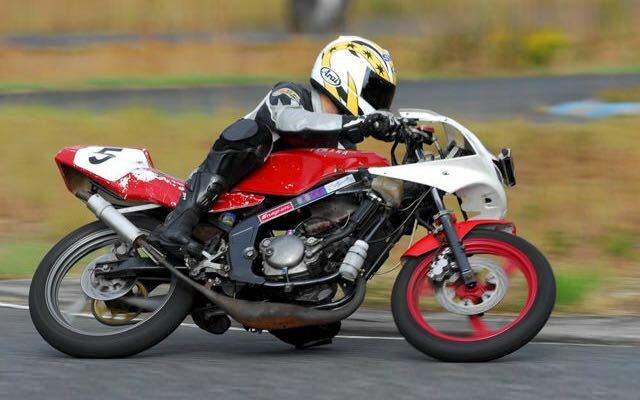 At first, longed for violent images belonged to motorbikes and started riding a motorbike. And was touched freely to run anywhere. 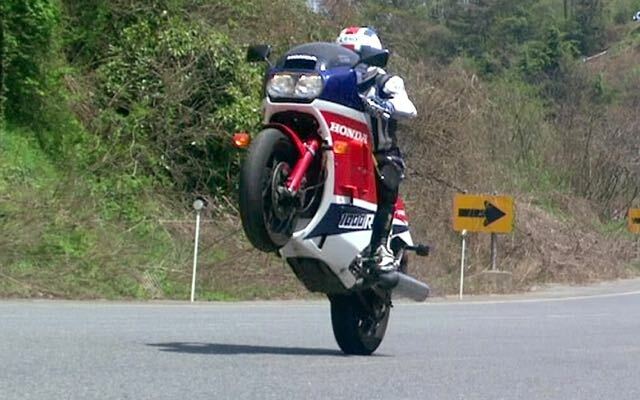 Then I felt pleasure with enjoyment of the cornering too. I want to know more about motorbikes. So recently I'm practicing to ride on it well at a circit. 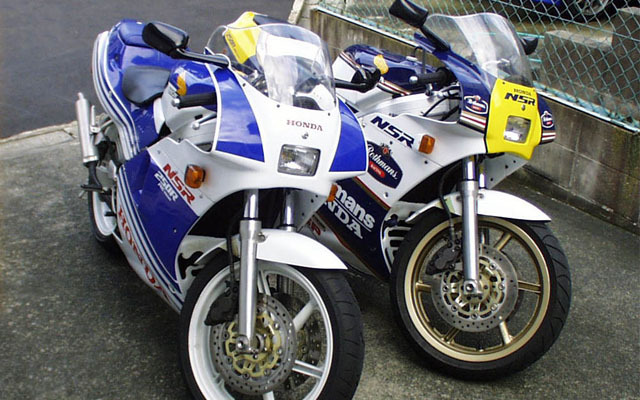 Honda NSR250R of 1988 year model is great. About 90NSR is also mentioned. 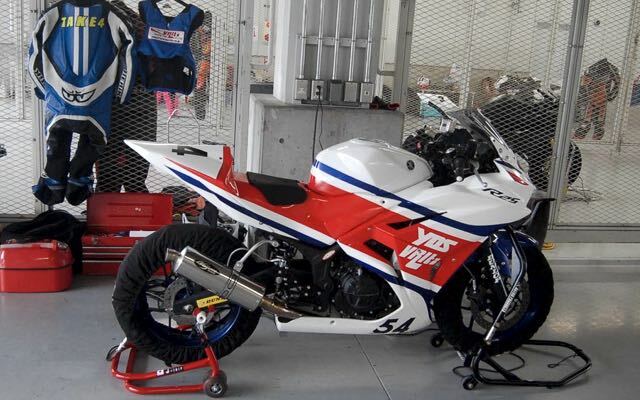 Making YAMAHA YZF-R25 to a racer, practicing riding on it and with racing. 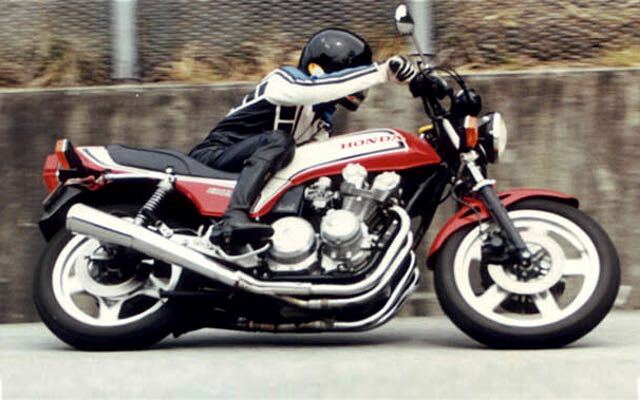 As got a Honda VF1000R 1986 year model, tryed to riding with the old flagship well. Taking videos and uploading to YouTube, being reference it for practice. Looking back on my memories from old photos riding motorbikes. 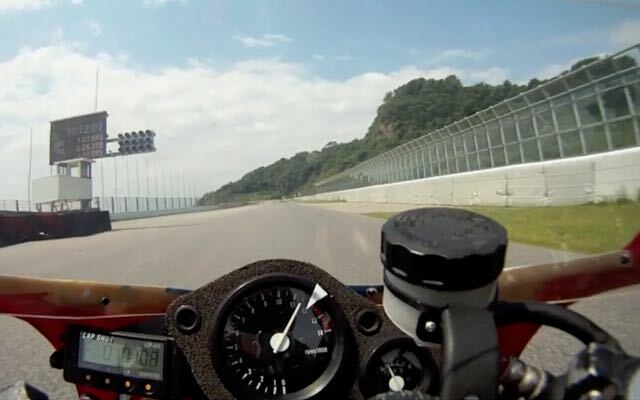 To participate in 3 hour mini bike endurance race with YAMAHA TZR50R. 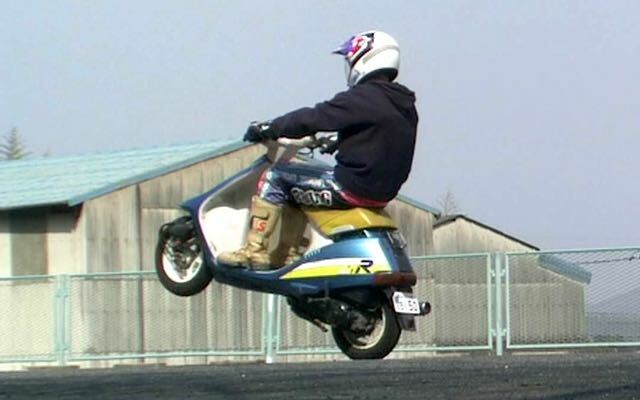 Had been playing fun with 50cc scooter Honda DJ-1R before. 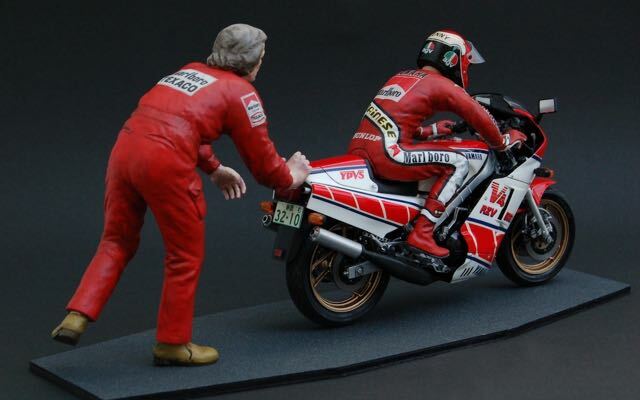 Exhibiting making processes of one-twelfth scale plastic model motorbikes. 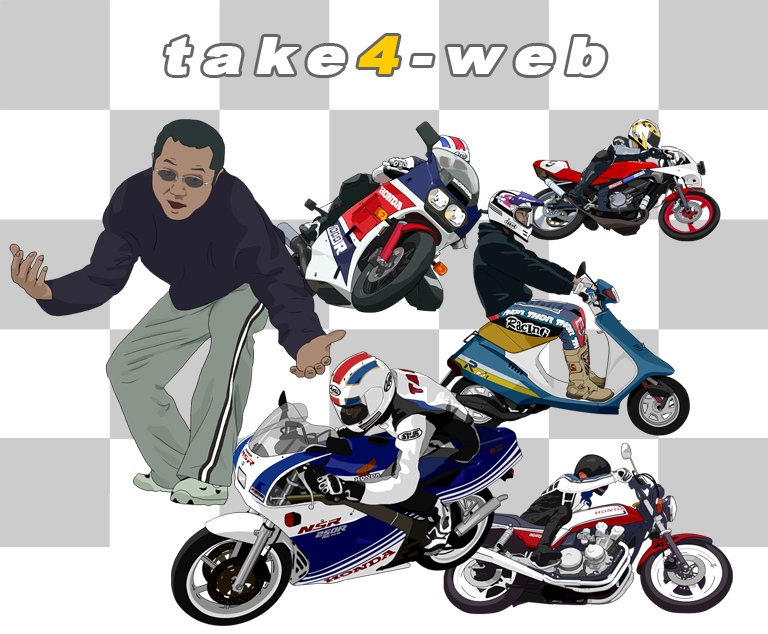 I love motorcycles very much, so made this site. Thinking about motorcycles is really happy.